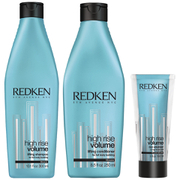 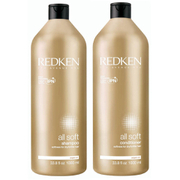 Scroll down to view the newest bargains for redken hair from our selection of UK shops in Haircare Products and Haircare including these related brands: REDKEN, MODE HAIR AND BEAUTY SALON, MICHELLE MARSHALL SALON. 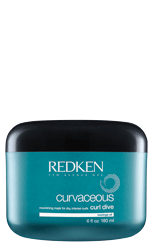 To drill down into your redken hair results, you can shop by category on the right hand side, or broaden your search by using the price options in our search bar at the top. 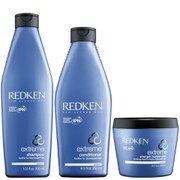 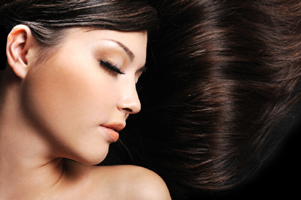 After some great detective work on your new Haircare Products purchase, you should be in a position to find a bargain.